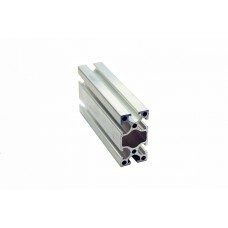 X1025 : 10x25mm, Length 1m, X type Aluminum Profile for fitting as follow1. 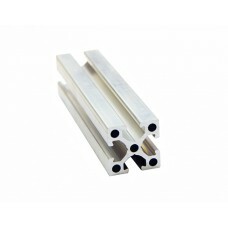 Channel Nut : N51-1015, ..
X25252 : 25x25mm, Length 2m, X type Aluminum Profile for fitting as follow1. 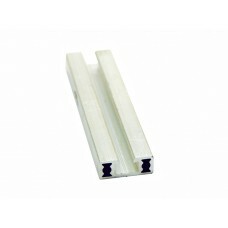 Channel Nut : N51-1015,..
X2525 : 25x25mm, Length 1m, X type Aluminum Profile for fitting as follow1. 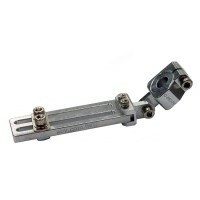 Channel Nut : N51-1015, ..
J4040 : 40x40mm, Length 1m, J type Aluminum Profile for fitting as follow1. 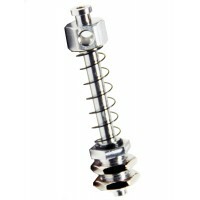 Channel Nut : N51-1015, ..
J40402 : 40x40mm, Length 2m, J type Aluminum Profile for fitting as follow1. 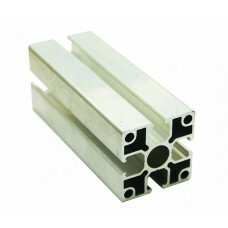 Channel Nut : N51-1015,..
X50252 : 50x25mm, Length 2m, X type Aluminum Profile for fitting as follow1. 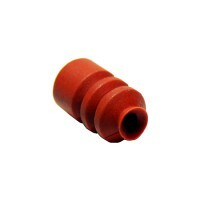 Channel Nut : N51-1015,..
X5025 : 50x25mm, Length 1m, X type Aluminum Profile for fitting as follow1. 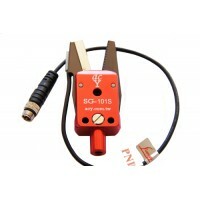 Channel Nut : N51-1015, ..